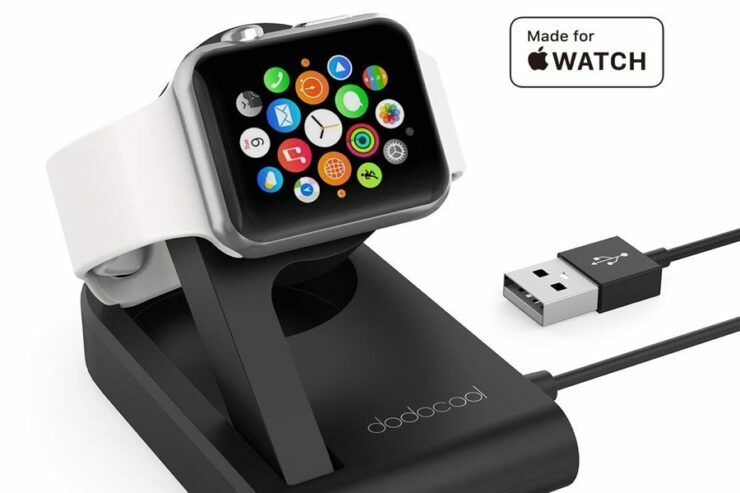 Get ready to charge up your Apple Watch in style with this MFi Certified charging stand from Dodocool. 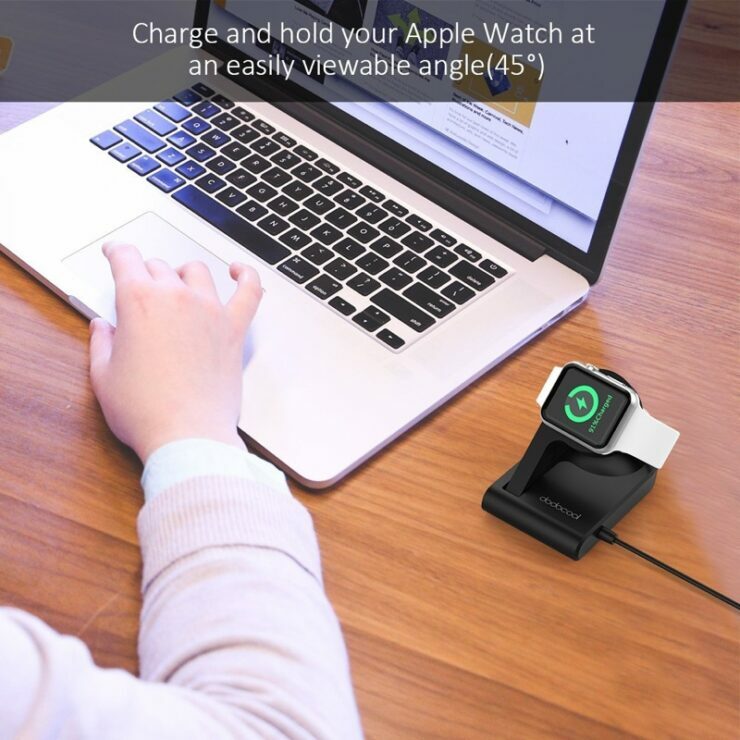 Taking off your Apple Watch from your wrist and then simply slapping it onto its magnetic charger is the go-to method for charging the wearable for many. 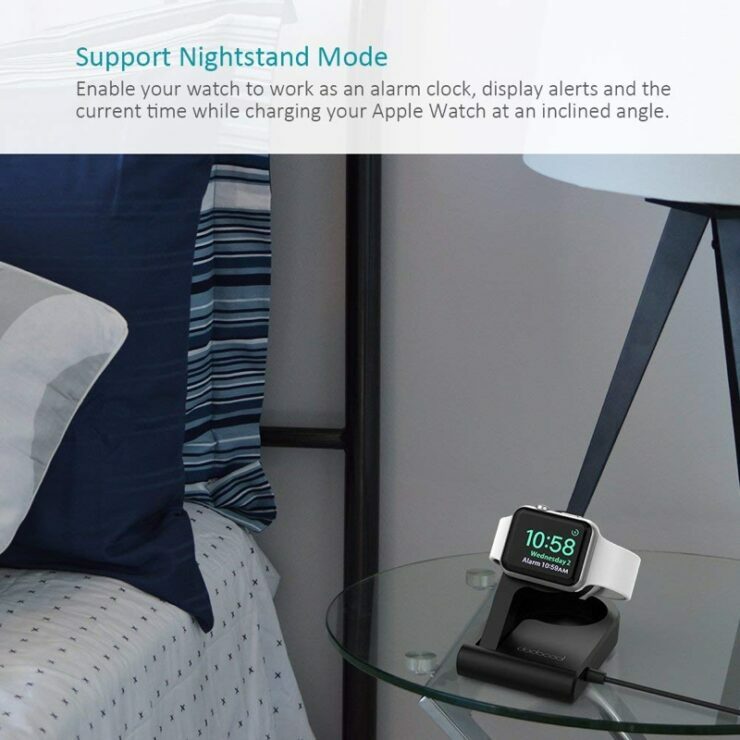 But if you’re looking to add some flare to the process then you might want to invest in a dock for the Apple Watch that keeps your device nice and high with the complete option of having it at a certain angle too if you like. 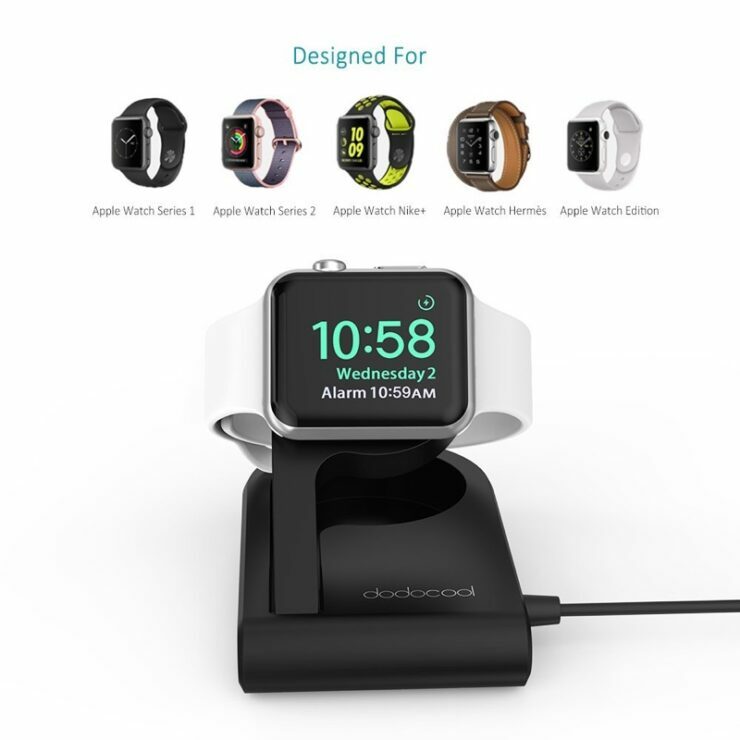 Dodocool has one such accessory, which is a MFi Certified charging dock for the Apple Watch. 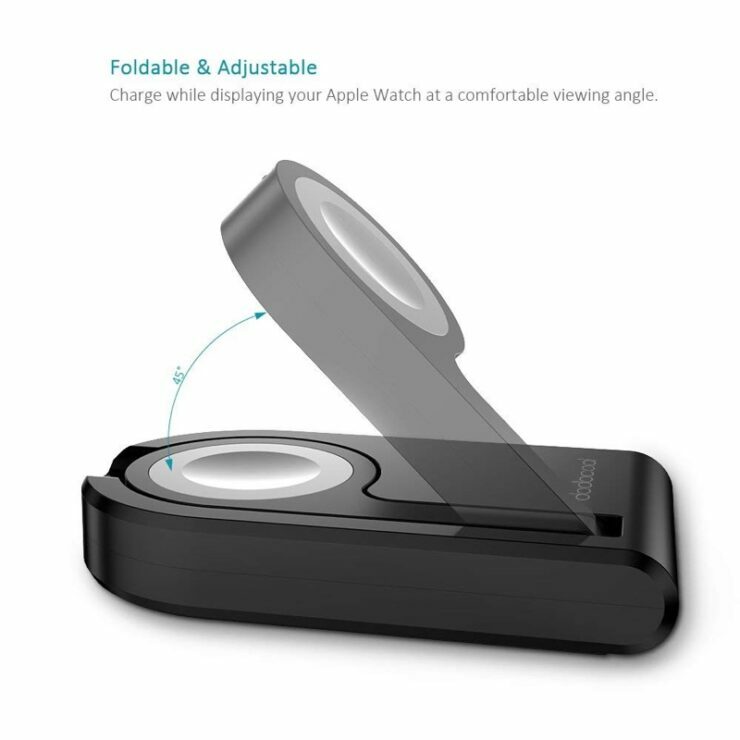 Once placed on the magnetic area, the watch will start charging up immediately. 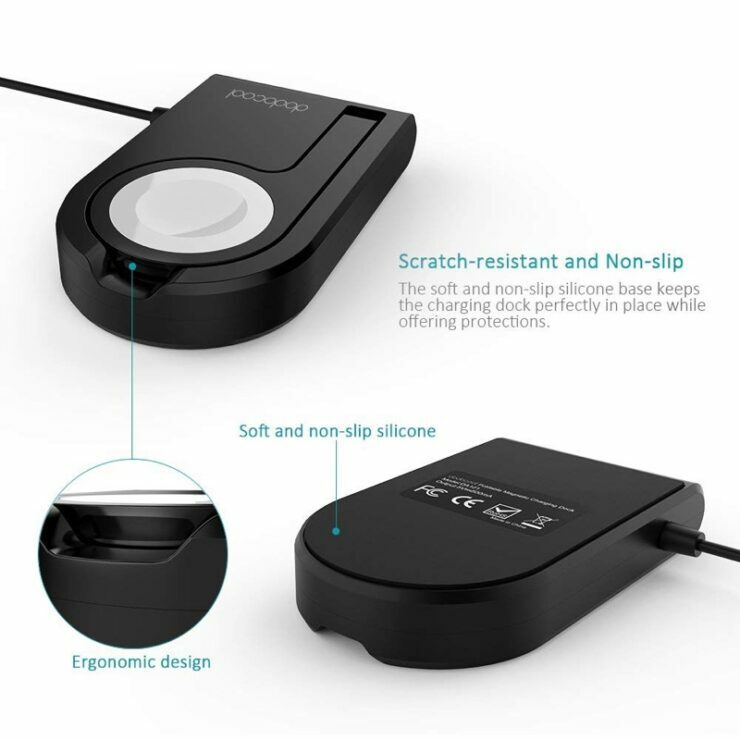 But that’s not all, if you like, you can charge the device lying absolutely flat, thanks to the dock’s adjustable positions. 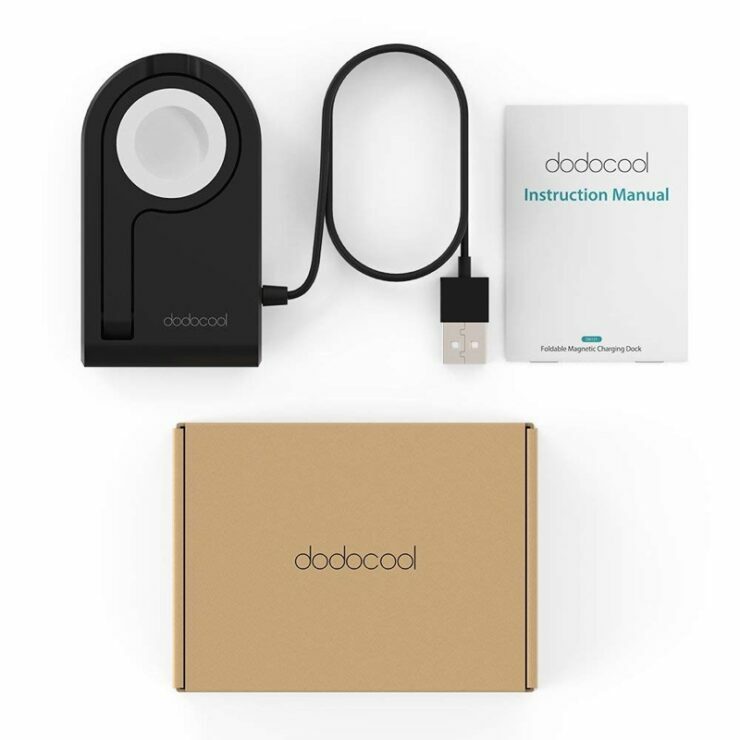 Since this product is MFi Certified therefore it meets Apple’s standards as well, which means that it has Cupertino’s complete seal of approval. And it even comes with a generous 3-feet long cable so that it can sit easily on a desk or your bedside table if you so require. 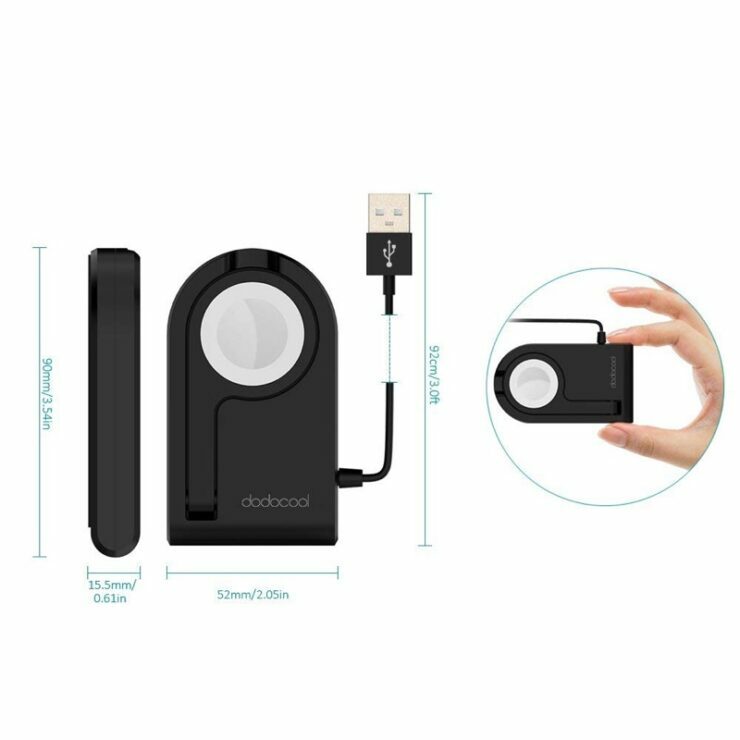 Check out the link below for more details and buy link.